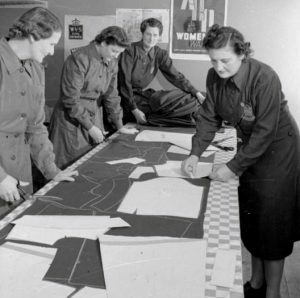 Of all the crafts out there, dressmaking is perhaps the most intimidating of all, but once you become confident at it, it is probably one of the most rewarding. Not only does it involve a reasonably level of skill, but there’s so much equipment to stock up on – from sewing machines, scissor, pins to paper patterns to the right fabric. The more equipment you have, and the better quality tools you obtain will make all the difference in the end quality of any garment you produce. Having the right high-quality tools to get your work done efficiently and well is incredibly important. Good dressmaking tools not only make your work easier, but ensure that you are able to execute your designs with precision and care. In our world of overt consumerism, learning to make clothes with your own hands has become so freeing. Making your own clothes and accessories means you have original one-off pieces that no one else has. Translating an idea into a tangible product keeps us excited about sewing, and so we return to it again and again. Everything you make gives you a sense of pride every time. 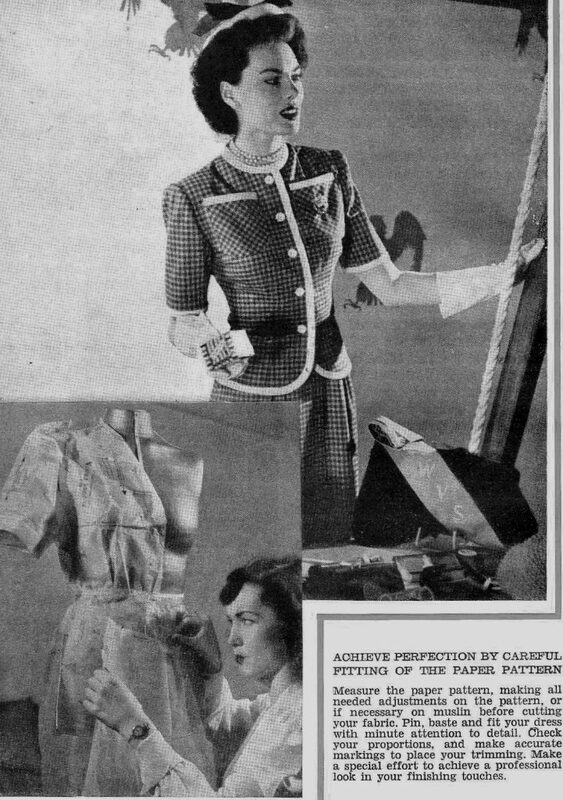 And with vintage, stylish dressmaking brands such as Vogue, Butterick, Simplicity and Modes Royale, plus the growth of trend-orientated sewing blogs and YouTube channels, it’s difficult to ever be stuck for inspiration. 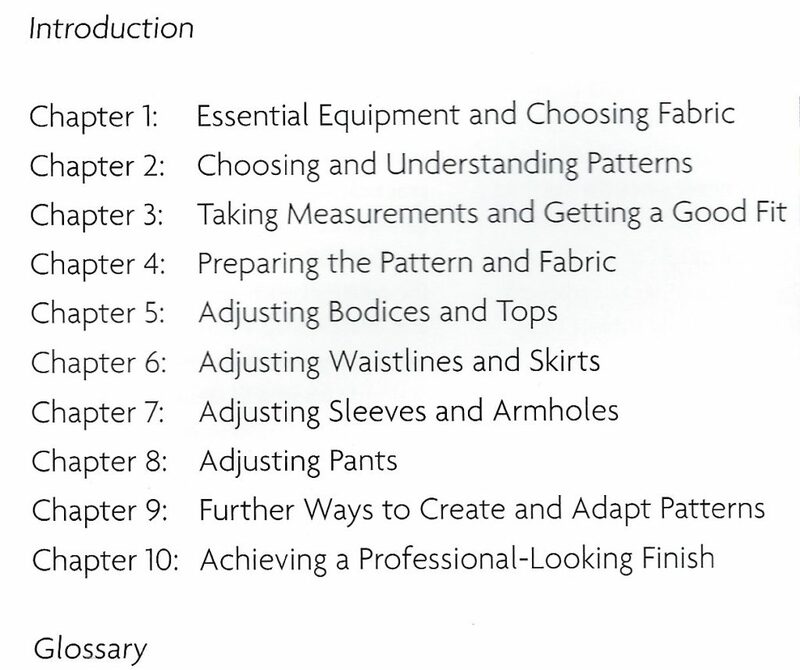 This section includes 10 chapters of information with their own questions and answers to help you strive towards achieving a better understanding when working with sewing patterns, be it modern or vintage, as same principles apply.